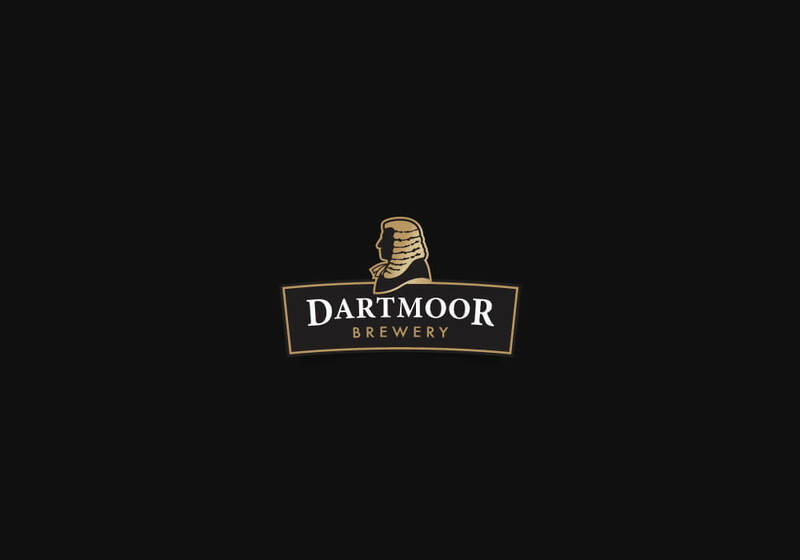 After months of development we've been itching to show real ale fans our new look, which highlights our unique Dartmoor heritage and this week we were pleased to host an exciting event here in Princetown to unveil our new branding. It was good to see plenty of faces old and new turn out to sample our award-winning ales (complete with distinctive new logos!) and hear about our ambitious plans for the future � even a recognisable Dartmoor judge or two joined the celebrations!